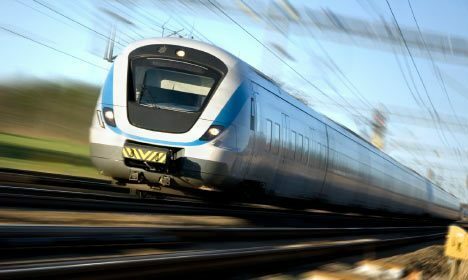 Our bearings and wear parts for the rail industry are based on our advanced composite materials that provide long service intervals, quiet operation and low friction performance without need for lubrication while fulfilling the latest fire standards for rolling stock which ultimately mean industry-leading safety from derailment and fire aspects. We have designed, manufactured and supplied the railway industry with innovative composite rail components for more than 100 years, which in several cases have evolved to become the industry standard. We are approved and specified by the large railway authorities including Deutsche Bahn, SNCF, RENFE, British Rail and many others. We do not only manufacture standard bearings and wear parts, but also tailor-made solutions to operate in specialised applications within the passenger, freight and locomotive industries. 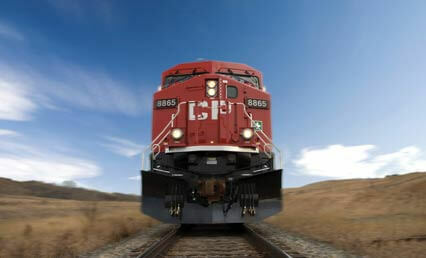 Within Freight our materials are approved by all major railway authorities and OEMs and used as centre pivot liners (CPL), side bearer liners (SBL), brake gear bushes, hook guide plates, friction damper bushes, horn block guide plates, and many other components on bogies due to their controlled friction and long wear life. Please see the video further down for examples of where these applications can be found on a bogie. 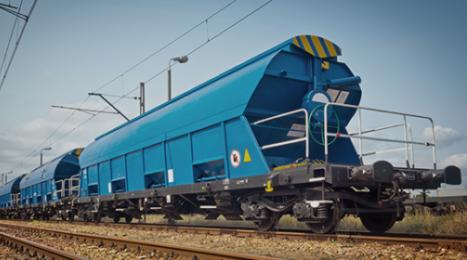 For Passenger rail we supply the most demanding applications, such as gangway tread plates, coupler bushes, centre pivot liners, side plates and anti-roll bar bushes. The high load capabilities of our materials make them suitable for Locomotives for replacing traditional lubricated metallic bearings with a lubrication-free solution. They are widely used by all leading locomotive manufacturers in demanding applications such as suspension bushes, suspension washers, centre pivot plates, side sliding plates and engine coupling washers.